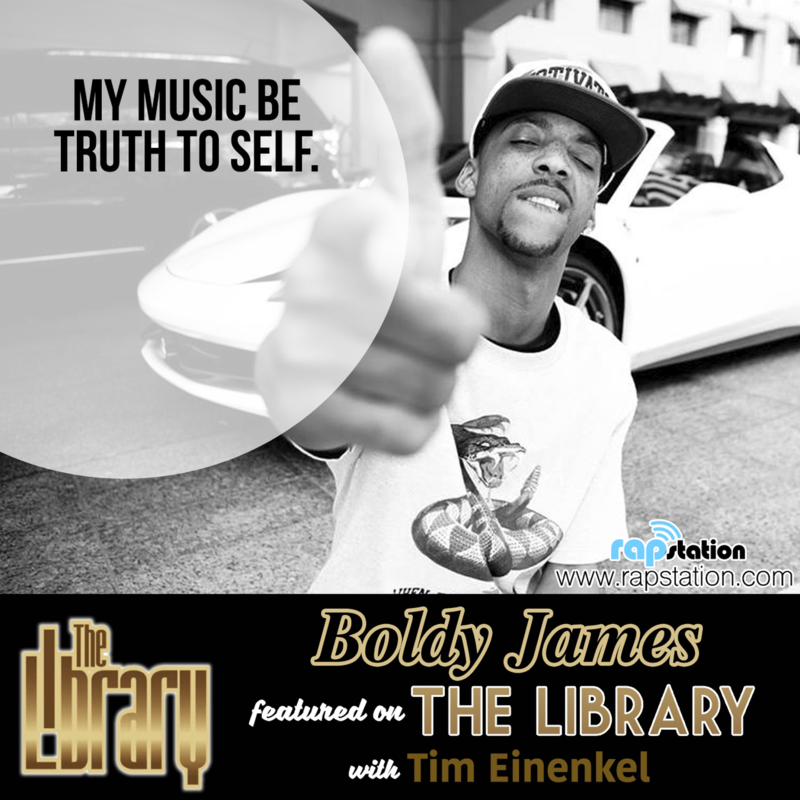 This week on The Library with Tim Einenkel, Tim talks to Boldy James. As the first artist signed to Mass Appeal Records by Nas, Boldy talks about the pressures of being a signed artist, the influence the late J-Dilla had on him, Detroit and Hip Hop culture. 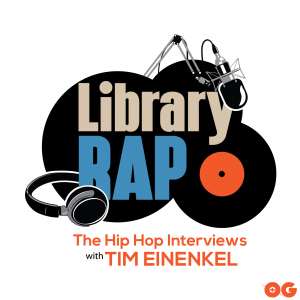 The Detroit MC also discusses his album, The Art of Rock Climbing and answers the question whether we'll hear a Boldy James/Nas collaboration in 2017.